We have relationships with the following lenders for cosmetic procedures. Click on the graphic to submit an application. Applications for financing can be submitted before coming in to see Dr. Shah for a consultation if desired. Approvals, credit limits, and terms can vary from lender to lender based on credit score, credit history, and other factors. With the Alphaeon card, you'll have access to 6 or 12 months no interest financing. Alphaeon approves more patients and offers higher credit limits than other no interest cards for cosmetic procedures. Click here to fill out the application form and find out your credit limit immediately. 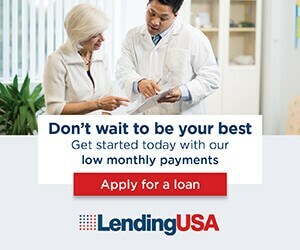 LendingUSA offers loans with payments over 36 months or 60 months for patients who would like to keep their monthly payments low. Check your rates and terms by submitting an inquiry. 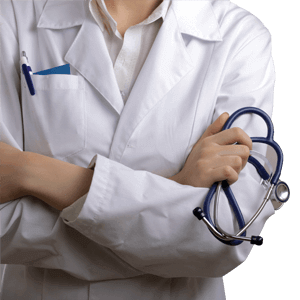 United Medical Credit works with a network of lenders including plans for credit challenged applicants. Click to apply and receive an immediate response.